Learn more about how Tata Communications overcame their volunteering-related challenges with the help of Goodera. Tata Communications needed a better way to manage their corporate volunteering efforts. They realized that the ‘one-size-fits-all’ strategy for designing activities cannot work because of the diverse nature of their business operations and cast geographical spread. The organization synced the organization’s commitment to sustainable development with employee development through its Global Employee Volunteering Program (GEVP). The GEVP at Tata Communications is 3 years old. 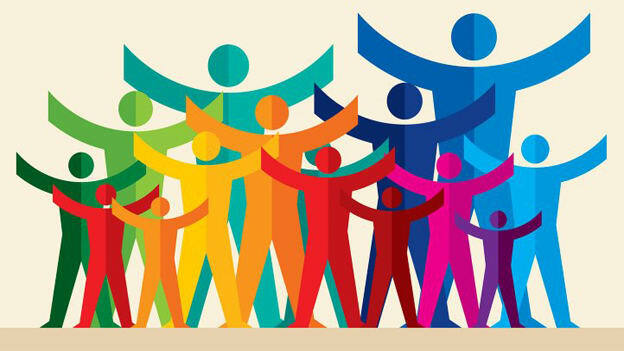 A multi-stakeholder program, employee volunteering is designed to create maximum impact through collaborations and is aligned to organizational imperatives. 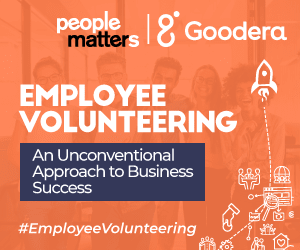 Tata Communications also implemented the online volunteering portal of Goodera that enabled employees to browse through all the opportunities in their respective cities and sign-up for their preferred activity. The platform allowed consolidating the volunteer participation across different cities and employee feedback and experience on the activities. Supriya Singh, Head-Corporate Social Responsibility, Tata Communications shares the roadmap to implement a successful employee volunteering program. Learn more about how Tata Communications overcame their volunteering-related challenges with the help of Goodera. Download the case study. NEXT STORY: What has my 13 years of teaching MBAs taught me?